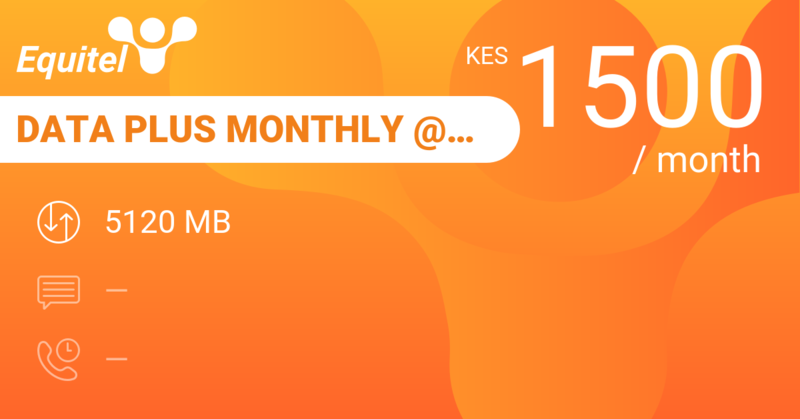 Pay Equitel 2000 KES and get 8 GB of data to use over a month. 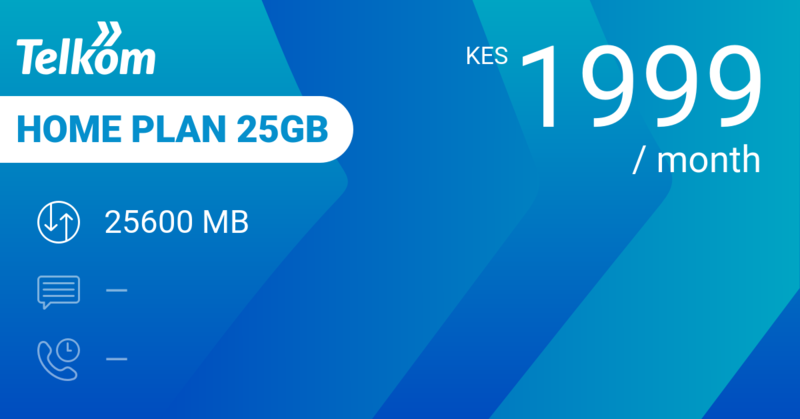 That's 273 MB for 67 bob on average per day. Beats me why you would want to do this. Who does better? Well... everyone does. 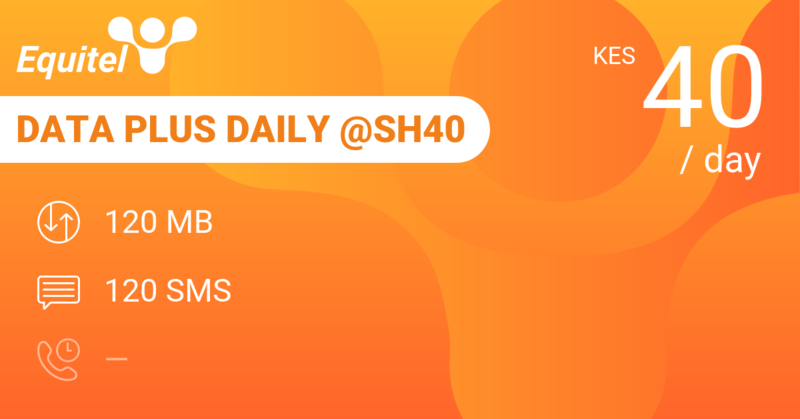 Once more Equitel is way off the pace with this bundle. 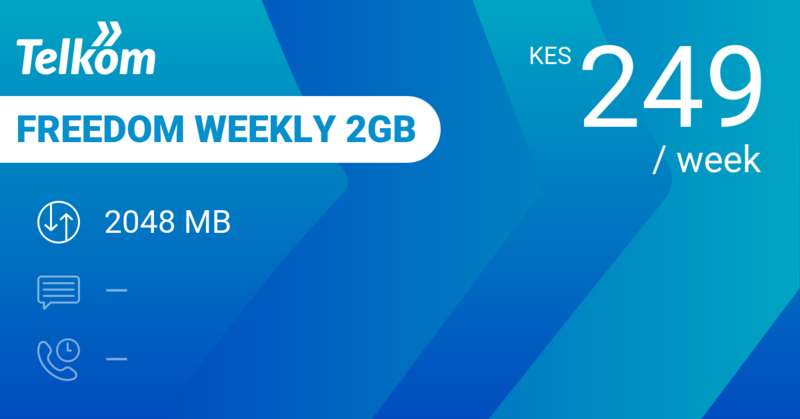 Our pick when you don't want to spend more than 67 KES per day on data: Telkom Home Plan 25GB gives you 25 GB per month for 1999 KES. 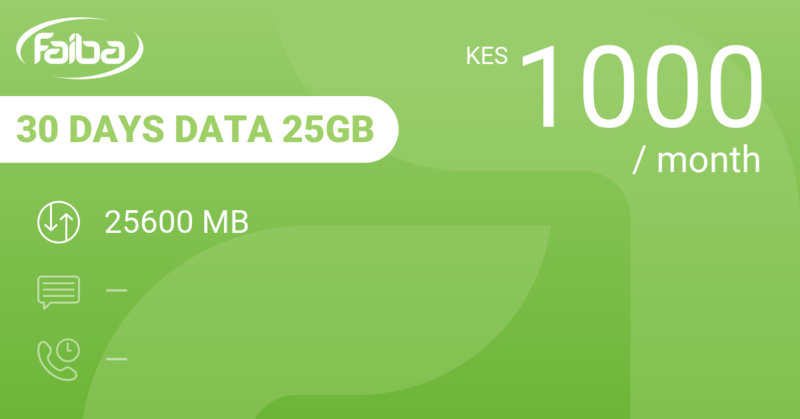 That's the same 67 KES per day on average for more than twice the data. 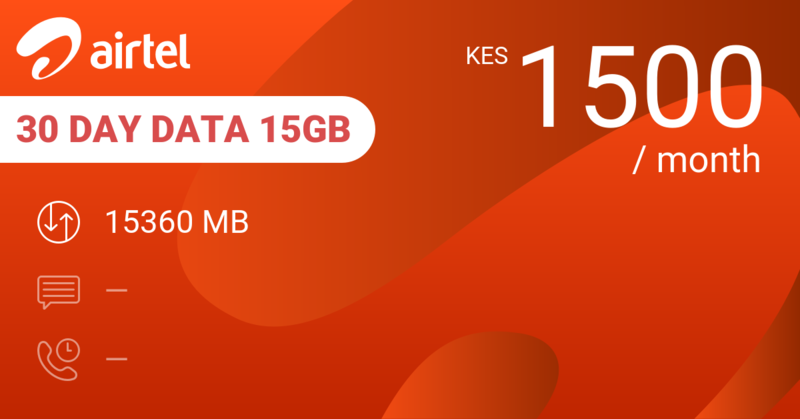 Airtel 30 Day Data 15GB gets you 15 GB for the month at 1500 KES. 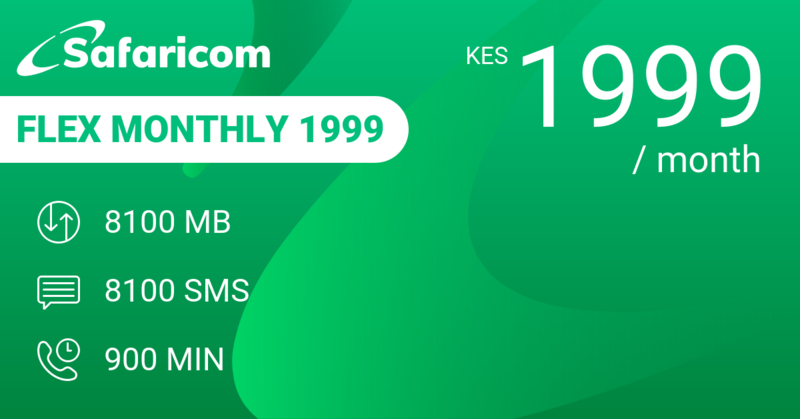 Safaricom Flex Monthly 1999 monthly bundle gives you the same 8 GB data, but throws in 8100 SMS and 900 minutes in Flex. That's also 67 bob a day. Faiba 30 Days Data 25GB beats it all and gets you 25 GB for a month at a flat 1000 KES. As always with Faiba: check that you are on 4G and that your phone is compatible with their network. Our review conclusions: Go see your doctor if you think that this is a great bundle.  馃憤 You can use Eazzypay! 馃憥 Equitel shouldn't call it data plus.